Provisional title of a proposal submitted to Nottingham University American and Canadian Studies Department July 2018. Study of visual depictions of Afro-Americans in the USA and the United Kingdom and Europe from emancipation through to the civil rights movement has so far produced several notable studies. 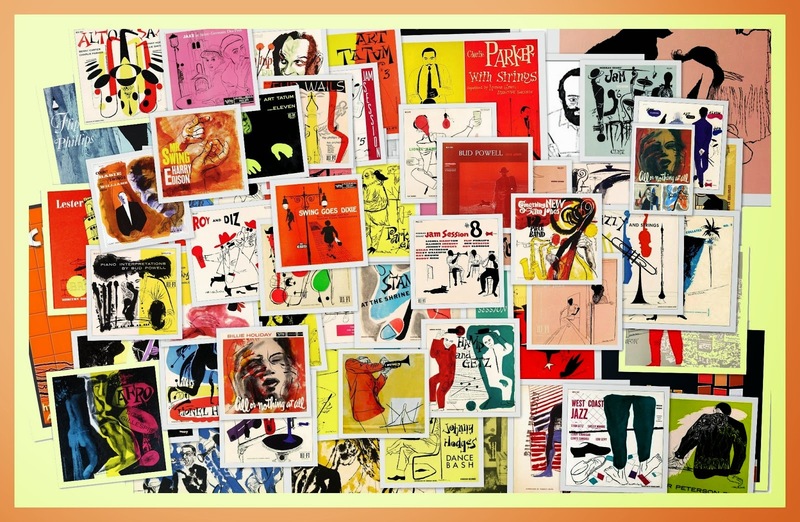 Representation in print, photography, popular music and film has been explored but an area which has not been investigated so thoroughly is from the perspective of illustration and music publishing specifically record sleeve art. 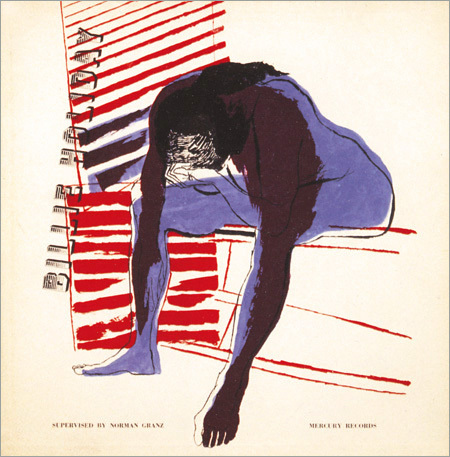 This practice-based PhD will extend across several disciplinary fields, including visual cultures, cultural studies and postcolonial studies to critically investigate and propose new readings around the illustrative practice of David Stone Martin a key producer of Afro-American imagery via his series of jazz record album sleeves for producer Norman Granz. 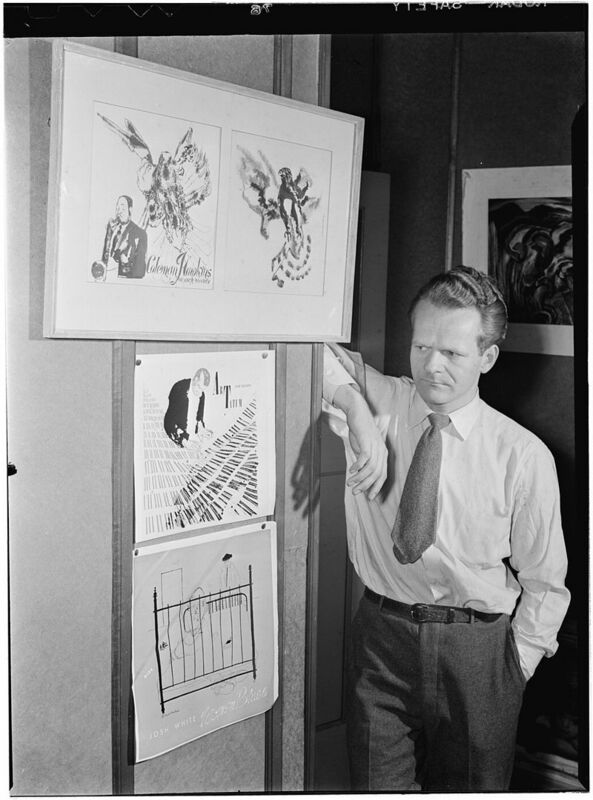 After attending the Chicago School of Art he was influenced by Ben Shahn and served time in Knoxville with the WPA for which he was subsequently investigated for communist links by the McCarthy Committee. He had a brief alliance with noted jazz singer and pianist Mary Lou Williams through attending the notable integrated night club Café Society and continued to challenge racism in his work and support Williams in her political activity long after they had parted. Martin thus occupies a pivotal place in terms of artistic representation of Afro-American musicians in the Civil Rights era. The project will focus on how racist stereotypes in sheet music and advertising was disseminated through the rise of 19th century commercial print techniques and on into 20th century mass circulation of recorded music. 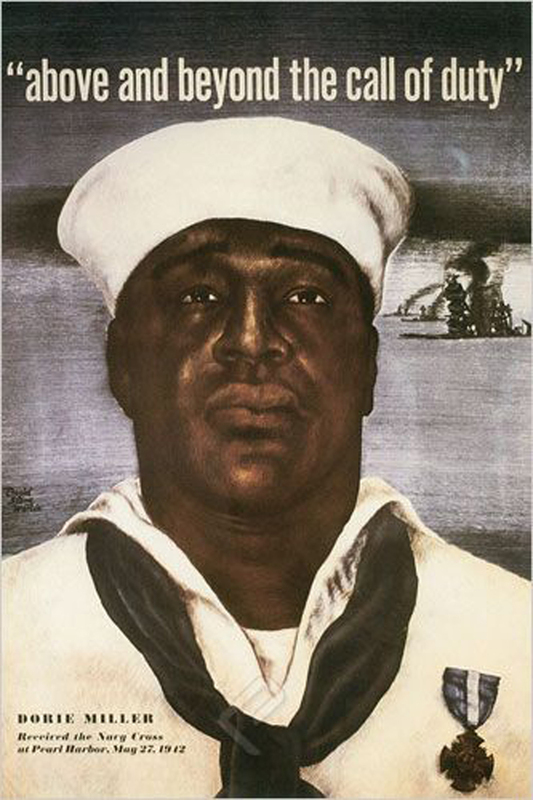 Martin’s work challenged these previous stereotypical and frequently racist images. 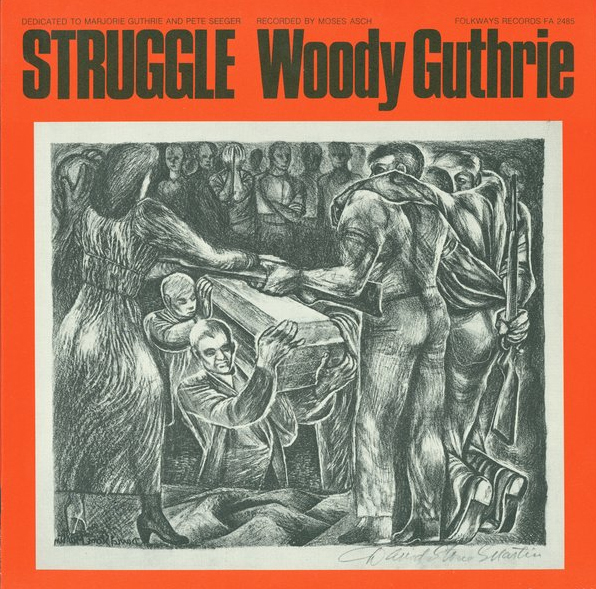 Keywords: Music Publishing, Tennessee Valley Authority, New Deal, Racism, Civil Rights, Fine Art, Caricature, Comics, Graphic Design, Illustration, Victorian Studies, 18th and 19th Century Literature. The PhD will interrogate the thesis that cartoons and caricature from scrapbooks provided a fertile ground for developing racist caricatures that then expanded as tropes into the 20th century. 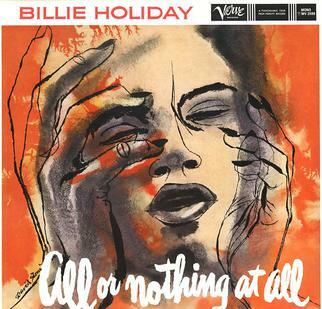 It is in relation to this body of racist imagery that this PhD proposes to examine the work of David Stone Martin as a counterweight in producing positive and politically challenging Afro-American representations of musical legends such as Billie Holliday and Lester Young amongst others. The research wishes to address the question of whether 19th century newspaper illustration and later 20th century comic books and animation inherited a stock of stereotypical ‘visual tropes’ from 18th century caricature in relation to depicting different ethnicities. An examination of these neglected sources to establish if these ‘visual tropes’ then carried over into later racist imagery in both the U.S. and U.K. especially in the music industry. These will then be compared with the David Stone Martin approach. It will also examine the political investigation of David Stone Martin in relation to his T.V.A. background and his subsequent political activity as displayed through his work. The study will be 80% traditional arts and humanities based qualitative research. It may be interdisciplinary in the form described in the topic section referring to ‘Informed interdisciplinarity’ (Lattuca, 2003). It will use Historical Research methods looking at as many primary archival sources as available and drawing on secondary research specifically Printmaking and Publishing histories. The literature review will include much out of print material and sources of genuine album sleeves and advertising material of the period as possible although the material is increasingly sought after and collectible. It will examine U.S. and U.K. archival sources of ephemera, book covers, record covers, posters and other related material especially in relation to the Harlem Renaissance, Chicago School of Art, T.V.A. Knoxville and Café Society etc. Through practice-led research a close examination of the materiality and sources of printed and amateur created material will be undertaken leading if possible to the recreation of a typical artefact be it a poster or record sleeve.. The study will draw on the concept of ‘Informed interdisciplinarity’ (Lattuca, 2003) in approaching the material from a range of disciplinary standpoints which reflects the fragmentary nature of the material under investigation. These include the subject areas of Literature, Fine Art and Comic/Caricature. The proposed study will seek to examine a range of archival sources including The British Library, British Museum, Bodleian Library, Manchester Metropolitan Museum and Birmingham City Museum collections. In due course U.S. archives e.g. Knoxville Public Libraries and archives may be explored too but I shall commence in examining U.K. sources for evidence. I hope to work closely within the Nottingham University Centre for ‘Research in Race and Rights’ and ‘Print and Visual Culture’ as my topic covers both these thematic areas. I also see opportunities to link to the new Animation department at NTU School of Art and Design in disseminating research top current B.A. students indeed I touched on the subject of Racism and the ‘Censored Eleven Cartoons’ in previous employment. 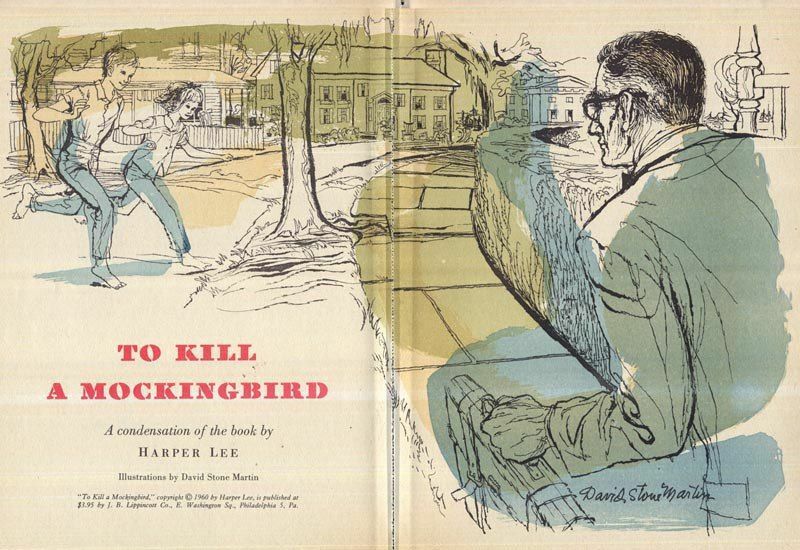 David Stone Martin is a neglected illustrator with a relevant ‘back-story’ for historians of post-war visual culture and the Civil Rights movement. By critically contextualising his work within the period of the civil rights movement and within a broader programme of print production this project will allow art historical hierarchies to be challenged, especially those relating to the centres and margins of artistic and cultural production and established views of ‘illustration’ being a lesser mode of production than fine art and the study hopes to challenge this marginalisation. New knowledge of the relationship between David Stone Martin and the Civil Rights movement and activism in the U.S.A. New knowledge of the profile and importance of post-war music publishing and illustration in terms of traditional notions of academic ‘worth’. New knowledge of the development of racist imagery from caricature in the 18th century to animation in the 20th century especially in relation to the civil rights movement. New knowledge of artwork that challenged this consensus. New knowledge of the post-colonial dissemination of racist and anti-racist imagery across a variety of print and other media outside of the United States of America showing how African-American development was treated as a mass circulation subject in the United Kingdom and Europe through advertising and touring musicians. General histories of print give scant attention to the subject of illustrated record sleeves as being neither ‘popular’ as in caricature nor ‘fine art’ as in W.M.Turner’s illustrations. 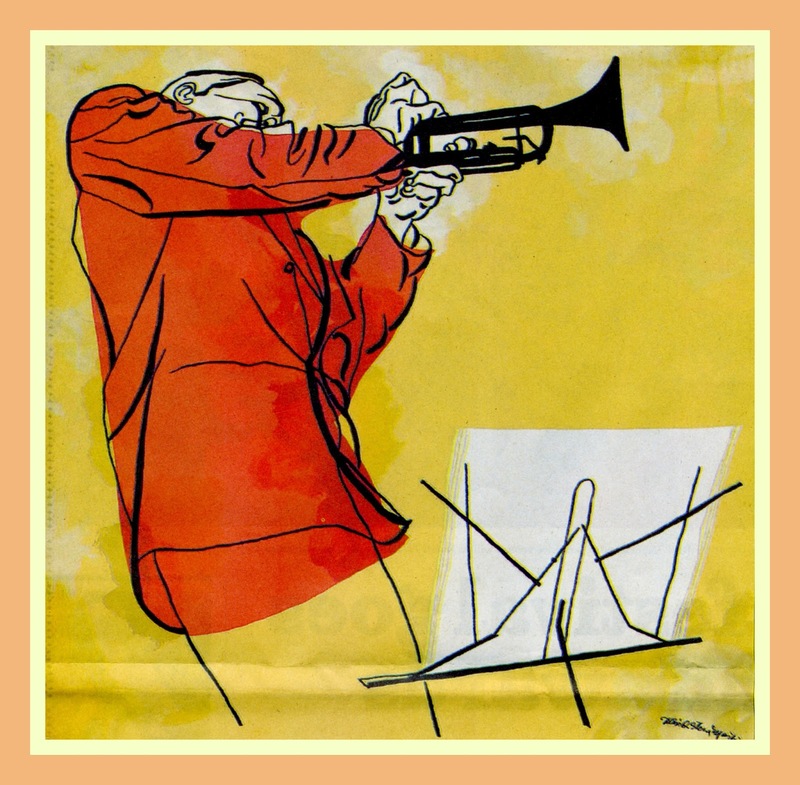 There are interesting connections of Martin’s work with the previous history of book illustration and sheet music. This has potential for insights into the development of a networked commodity culture that Dickens was integral to as explored in Catherine Waters (Waters, 2008) and Jonathan H. Grossman (Grossman, 2013). This developing print culture went hand in hand with Emancipation and ensuing African-American development through the 19th and 20th centuries up to the Civil Rights era. I have found no specific study which looks at David Stone Martin’s work in any depth or looks at it in relation to racist imagery and its distribution across a range of published media in both the USA and on to the U.K. and Europe. NTU Irep contains all published art research but does not contain the illustrations to James Elkins ‘Artists and Phds 2nd edition 2014 as illustration is not REF-able. 2013 July.10th-12th – Delivered paper at Film-Philosophy’ conference Amsterdam on ‘Alexander Mann’s Gnats’. Available online at Scribd. 2014 – 28th -29th March – Accepted to deliver paper on Dickens and the illustrator Seymour to ‘Illustration and Narrative Construction‘ Conference Paris. Universite Paris-Diderot. Calloway, S. (1980). English Prints for the Collector (1st ed.). London, United Kingdom: Ventura Publishing Limited. Gardner, J. (2012). Projections: Comics and the History of Twenty-First Century Storytelling (1st ed.). Stanford, California, USA: Stanford University Press. Gravett, P., & Dunning, J. H. (2014). Comics Unmasked: Art and Anarchy in the UK (1st ed.). London, United Kingdom: The British Library. Gretton, T. (1980). Murders and Moralities: English Catchpenny Prints 1800-1860 (1st ed.). London: British Museum Publications Ltd.
Houfe, S. (1978). The Dictionary of British Book Illustrators and Caricaturists 1800-1914. Woodbridge, Suffolk, United Kingdom: Baron Publishing. Lewis, J. N. (1969). Printed Ephemera (Paper covered edition ed.). London, United Kingdom: Faber & Faber. Maidment, B. (2001). Reading popular prints 1790-1870 (2nd ed.). Manchester: Manchester University Press. Maidment, B. (2007). Scraps and Sketches: Miscellaniety, Commodity Culture and Comic Prints, 1820-40. (H. Fraser, Ed.) Interdisciplinary Studies in the Long Nineteenth Century. 5. Maidment, B. (2013). Comedy, caricature and the social order, 1820-50 (1st ed.). Manchester: Manchester University Press. Roston, M. (1990). Changing Perspectives in Literature and the Visual Arts (1st ed.). Princeton, New Jersey, USA: Princeton University Press. Sabin, R. (1996). 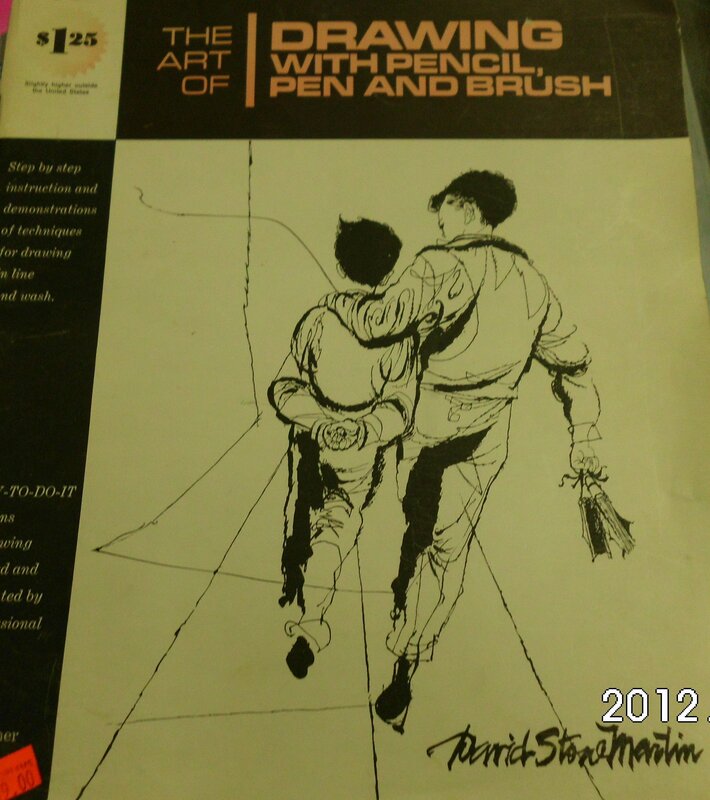 Comics, Comix and Graphic Novels: A history of Comic Art (1st ed.). London: Phaidon Press Limited. Smolderen, T. (2006). Of Labels, Loops and Bubbles: Solving the historical puzzle of the speech balloon. (T. Hignite, Ed.) Comic Art, Summer 2006(8), 90-112. Smolderen, T. (2014). The Origins of Comics: From William Hogarth to Winsor McCay (1st ed.). (L. I. Nouvelles, Ed., & B. B. Nguyen, Trans.) Mississippi: The University of Press of Mississippi. Tucker, S., Ott, K., & Buckler, P. P. (2006). The Scrapbook in American Life. Philadelphia, Pa., U.S.A.: Temple University Press. Winston, B. (1998) Media, technology and society. A history: From the telegraph to the internet, (1st ed.) London: Routledge. American Periodicals: A Journal of History & Criticism, Volume 23(2). Ohio: Ohio State University Press. Berger, M.A. (2011) Seeing through Race: A Reinterpretation of Civil Rights Photography. Berkeley: University of California Press. Bold, C. (ed.) (2011). The History of Popular Print Culture, Volume Six: U.S. Popular Print Culture, 1860-1920, Oxford: Oxford University Press. Garvey, E. G. (2013). Writing with Scissors: American Scrapbooks from the Civil War to the Harlem Renaissance. New York: Oxford University Press. Grant, K.G. (1989) ‘“Jungle nights in Harlem”: Jazz, ideology and the animated cartoon’, Popular Music and Society, 13(4), pp. 45-57. Klein, H. Shiffman, K.S. (2006) ‘Race-related content of animated cartoons’, Howard Journal of Communication, 17(3), pp. 163-182. Lehman, C.P. (2001) ‘Black characters and social commentary in animated cartoons’, Journal of Popular Film and Television, 29(2), pp. 74-81. Pieterse, J.N. (1995) White on Black: Images of Africa and blacks in western popular culture, Amsterdam: Yale University Press. Raiford, L., 2007. “Come Let Us Build a New World Together”: SNCC and Photography of the Civil Rights Movement. American Quarterly, 59(4), pp.1129-1157. Thibodeau, R. (1989) ‘From racism to tokenism: The changing face of blacks in New Yorker cartoons’, Public Opinion Quarterly, 53(4), pp. 482-494. Woods, C. (1998) Development arrested: Race, power and the blues in the Mississippi Delta, London: Verso.